All throughout the year, people in their cars are in a hurry to get places. Many people are traveling to the airport, work and other various places. What can we do on these busy roads to keep us safe and avoid car accidents? We discovered a cool, interactive piece that provides what you can avoid while traveling in your vehicle to keep safe. 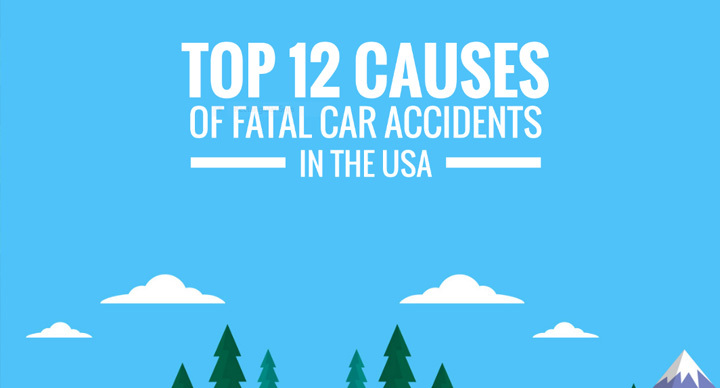 View the Top Ten Reasons of Car Accidents in Tennessee (and all states for that matter) published by Matt Hardin Law, Personal Injury Attorneys.